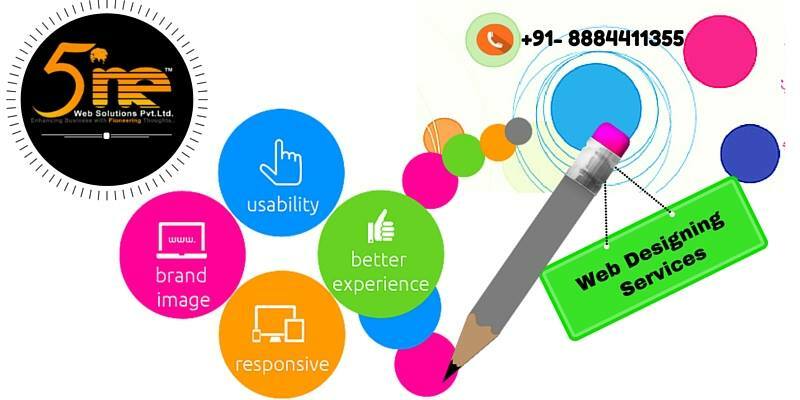 5ine Web Solutions is one of the Web design services in Bangalore. 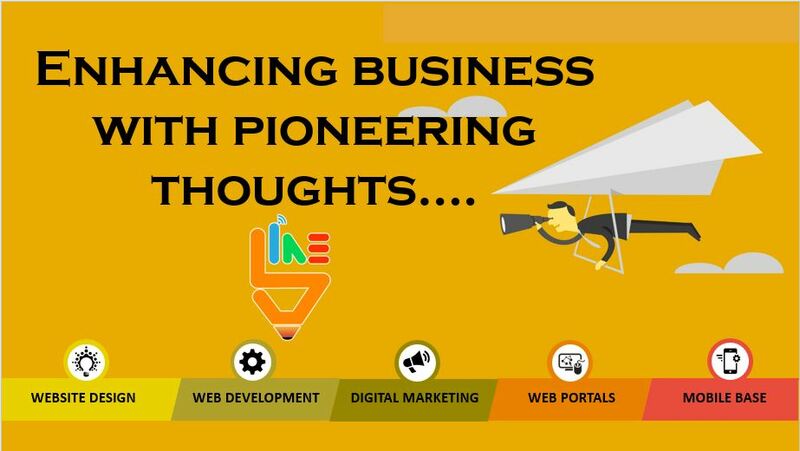 We have years of experience and are experts in Web designing and development, Digital marketing and App development. We have completed more than 90+ projects on all our services. We are passionate about crafting powerful websites that will enhance your brand presence online.